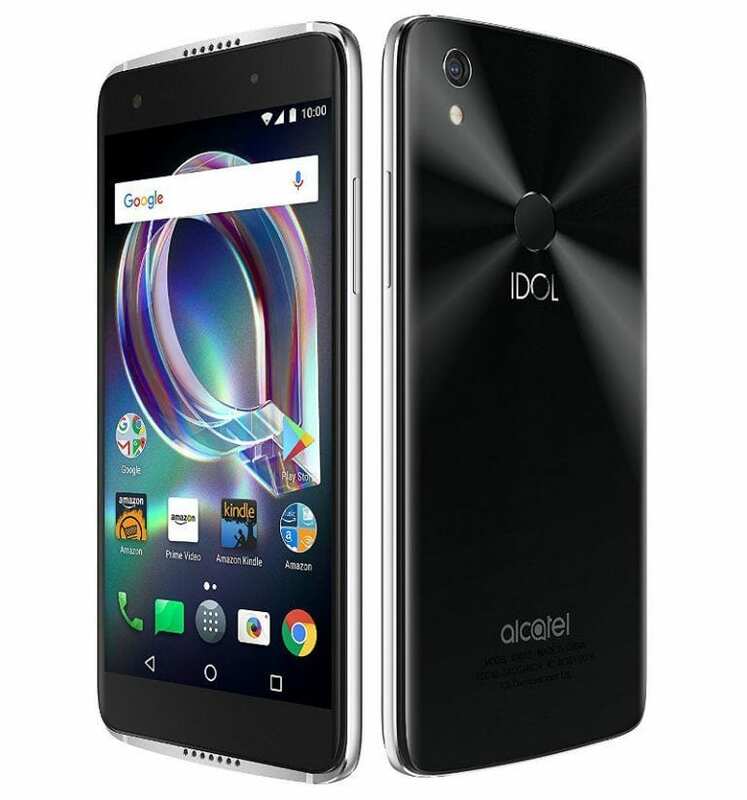 Alcatel Mobile has updated its Alcatel Idol lineup with a new smartphone, the Alcatel Idol 5S. The Idol 5S is a mid-range smartphone with powerful specs, a good battery and a beautiful design. The Alcatel Idol 5S comes with a standard 5.5-inch display which has a Full HD (1920 * 1080) pixel resolution and DragonTrail glass protection on a 2.5D curved glass covering. It has a metal body with a colourful pattern on the back panel. The phone weighs 148.8 grammes and is just 7.36 millimetres thick. It sports a speaker grill on the bottom metal panel and another on the top panel. The Idol 5S is powered under the hood by a Snapdragon 625 processor which runs on the 14nm process, has eight processing cores (octa-core) and can clock speeds up to 2GHz. This is assisted by an Adreno 506 GPU which handles all graphics operations on the phone. The smartphone comes with 3GB of RAM and 32GB of default internal storage which can be expanded up to 512GB using an external microSD card. The Alcatel Idol 5S sports a 12MP camera with phase detection autofocus (PDAF), Continuous AutoFocus (CAF), an OmniVision OV12870 sensor and f./2.0 aperture. A dual-tone LED flash is thrown into the mix to make your pictures brighter. The phone also sports an 8MP camera with a f/2.0 aperture, 78-degree wide-angle lens and OV8865 sensor upfront for selfie purposes. The Idol 5S comes with a dual SIM slot and supports 4G LTE networks. It has Bluetooth 4.2, GPS + GLONASS and a USB Type-C port which ensures that the juice produced by its 2620mAh battery is replenished fast enough. The Alcatel Idol 5S runs on Android 7.1 Nougat out of the box and features a fingerprint sensor positioned on the smartphone’s back. Availability and Price of Alcatel Idol 5S in the U.S. The Alcatel Idol 5S can be purchased by people that are subscribed to the Amazon Prime Exclusive program for $279.99.